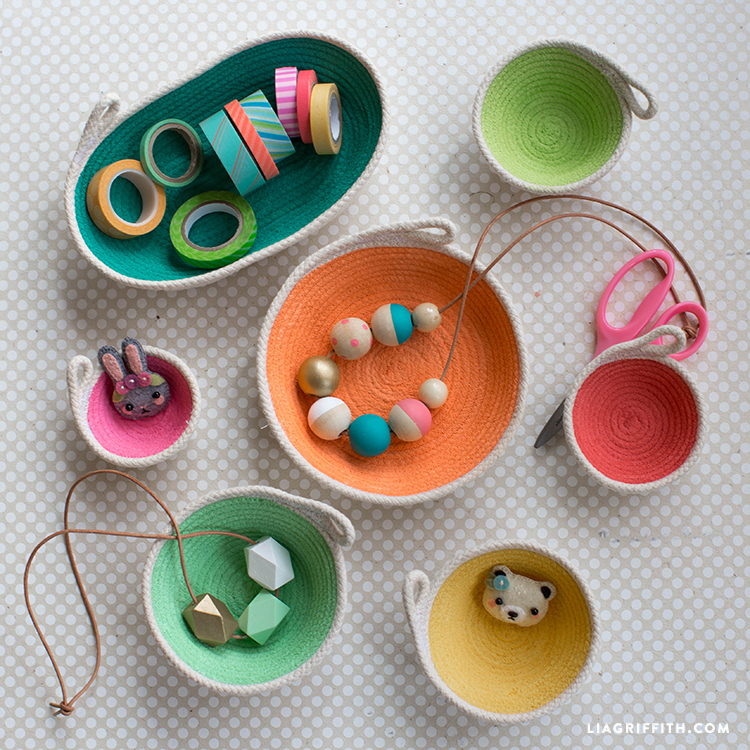 A rope coiled and sewn together with sewing machine to make these cute bowls. From Lia Griffith. I love that it’s not a square‐form. I bet it’s very hug‐able. From Hobby Craft. Also hug‐able is this onigiri pillow! 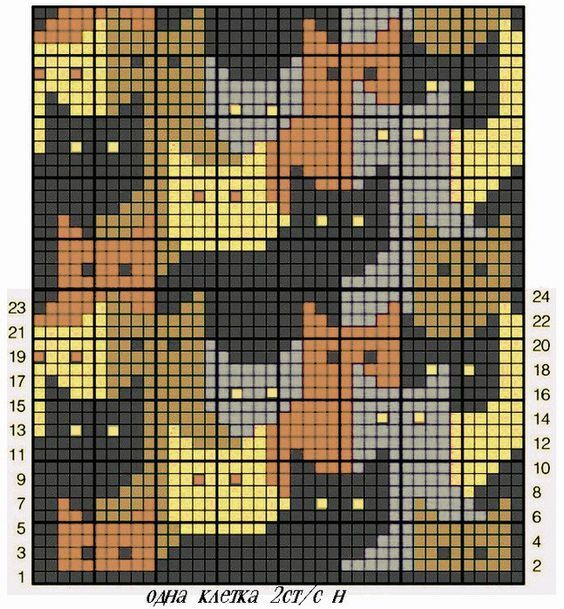 Really want to make a crochet version of it for my friend who loves everything Japanese :D From Kittenhood. This stitch would make a nice summer top I think. From We Are Knitters. 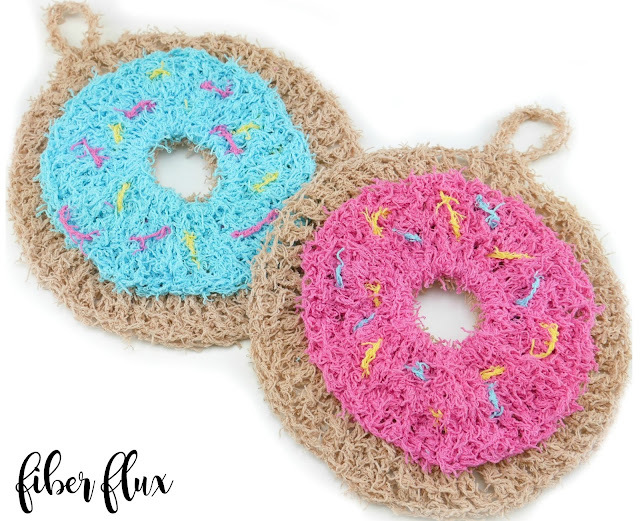 I saw the scrubber yarn at Michaels and have been wondering about trying it. This makes a nice cute gift! From Fiber Flux. This is so awesome, and so well made! 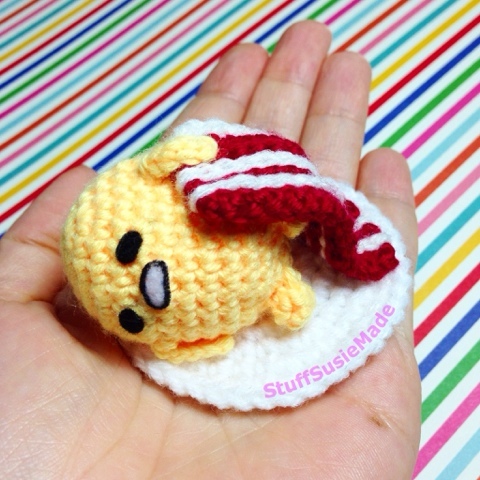 :D Gudetama pattern by Stuff Susie Made. 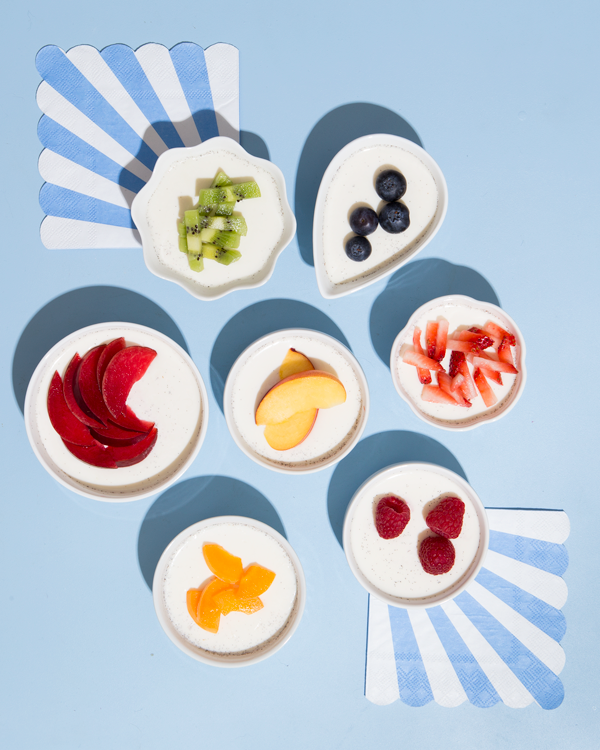 I’ve never had panna cotta, but they remind me of the almond tofu dessert that I like, and look easy enough to make, so maybe I’ll try making it one day in the summer! From Oh Happy Day. 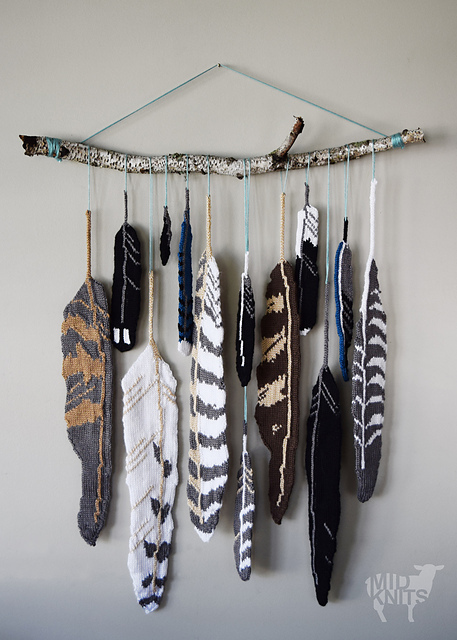 countdown to the TTC knitalong!